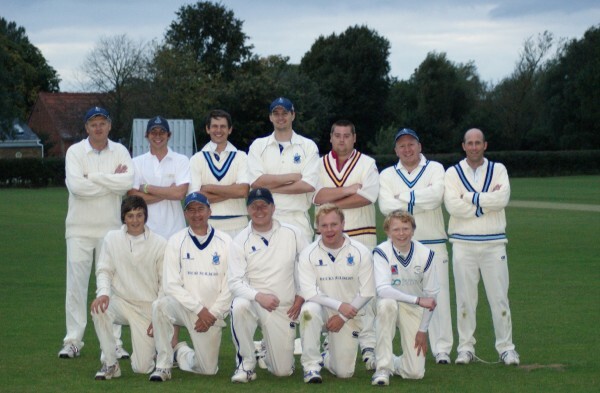 Twyford II’s slipped to their second consecutive defeat after failing to chase 148 against Cumnor II’s in Division 5. Sam Robert’s side would have felt confident in chasing the smallish total having bowled the home side out inside 43 overs. As has been the case throughout the season, the wickets were shared amongst the bowlers with Ian Perna (4-29), Roberts (3-48) and Nathan Perna (2-48) leading the way. But while the bowling unit continues to lead from the front, less can be said about the batting which has struggled for the majority of the season. Cumnor had soon reduced Twyford to 33-7 before a battling 35 from Sam Lyon salvaged some respectability as the visitors were finally dismissed for 102 halfway through the 26th over. The main torments in the innings were the opening pair of Robert Shrimpton (5-27) and Mo Chatterji (4-23), who shared nine of the ten wickets to fall. The result means Twyford slip to second in the league ahead of hosting Stokenchurch I’s at the Recreation Ground on Saturday.